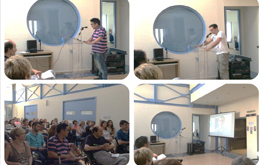 Personal testimonies of the participants of the 8th cycle of the Daily Program of Neuropsychological Rehabilitation of Acquired Brain Injuries of ELEPAP, June 24. 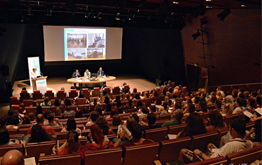 ELEPAP participates in the 1st Festival of Special Education Organizations, Technopolis Gazi, Athens, June 5-6. 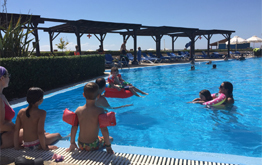 Families from ELEPAP enjoyed three days of hospitality at The Aldemar Family Resort, June 10-12. 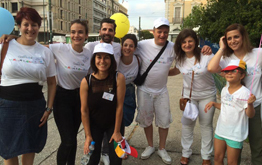 Cosmote Group supports ELEPAP. Visit at the Telecommunications Museum, Athens, June 3. Theatrical Play “Unexpected News” to support ELEPAP in Agrinio, June 2-3. 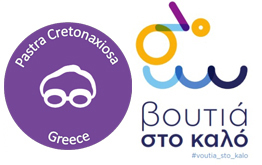 “Prattein” good actions day, from KOTSOVOLOS employees in Agrinio, dedicated to ELEPAP , June 5. 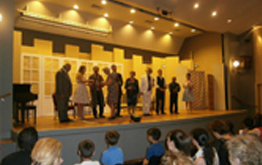 “Woe to the Young”, theatrical play supports ELEPAP in Agrinio. 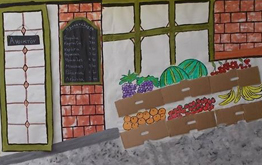 The Social Grocery M.A.Z.I. 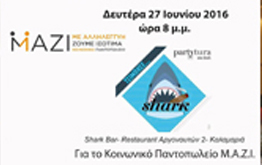 supports ELEPAP Branch in Thessaloniki, with an unforgettable night on June 27. The children of ELEPAP Early Intervention Program Athens, visit the new park of the Stavros Niarchos Foundation Cultural Center,(SNFCC) June 23. “Summer Salad” by the children of the Early Intervention Program, ELEPAP Thessaloniki, June 30. 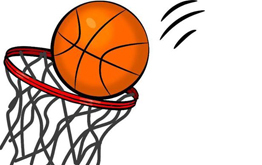 Basketball sessions every Friday, at the ELEPAP Gym in Thessaloniki, starting from June 17. 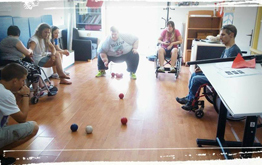 News from the Gardening and Vocational Training Department, ELEPAP , Thessaloniki.